Swaziland is the smallest country in the southern hemisphere. This landlocked African country is known for its wilderness reserves and rich, traditional Swazi culture. The diverse landscape and plentiful wildlife have resulted in this kingdom becoming an increasingly popular horseback safari destination. The climate varies from tropical to near temperate. The mountainous Highveld regions experience cloudier, often misty conditions and cooler temperatures compared to the hotter, sub-tropical climates of the lowlands. 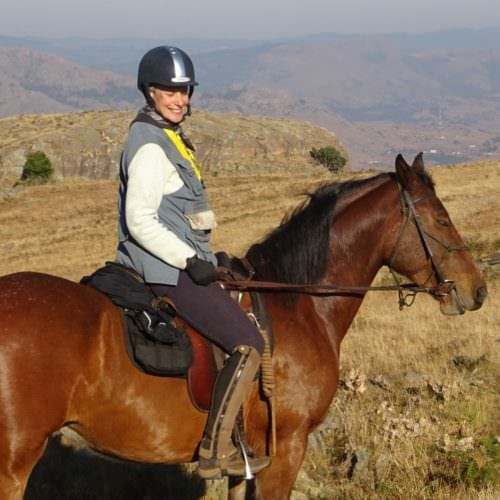 Swaziland is an ideal country to experience on horseback. The forests, mountains and grasslands allow for mixed pace riding, with slow descents making way for bursts of faster riding. The vast, protected game reserves are home to rich and varied game, wildlife and birdlife, providing long but rewarding hours in the saddle. In contrast, discover the semi-arid terrain of the south east and Swaziland’s thorny Lowveld. Here you can explore the large Mkhaya Game Reserve, known as the "Refuge for Endangered Species". A riding holiday in Swaziland is a truly unique African wildlife and cultural experience.